It combines the features of the keyboard and mouse in a single command. A new controller developed by two independent engineers Russia, promises to make the leap to the next generation of managers. In the video you can see how one of its creators playing Counter-Strike: Global Offensive. 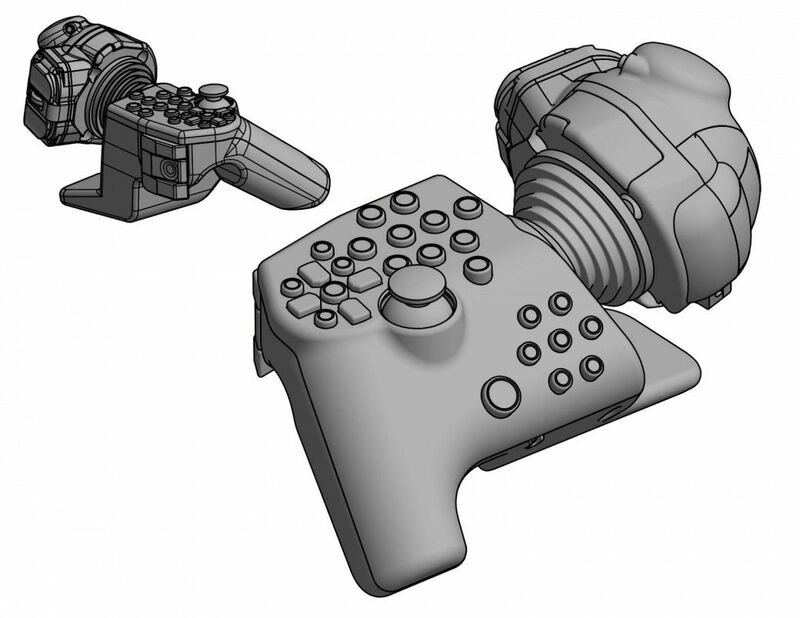 The controller has 25 buttons and is waiting to start a crowdfunding campaign to start funding. If at the end of the R-Handle revolutionizes or not this section of the video game industry, we will have to wait to find out.